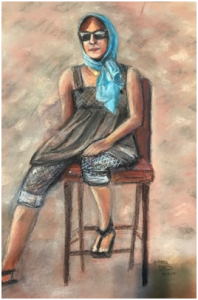 Gain basic skills in two-dimensional artwork with pastels, a flexible opaque medium that allows layering and building of color, much like oil paint. 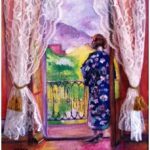 Class will focus on composition, negative shapes, and other fundamentals for beginners using colored photographs and still lives. All levels are welcome.